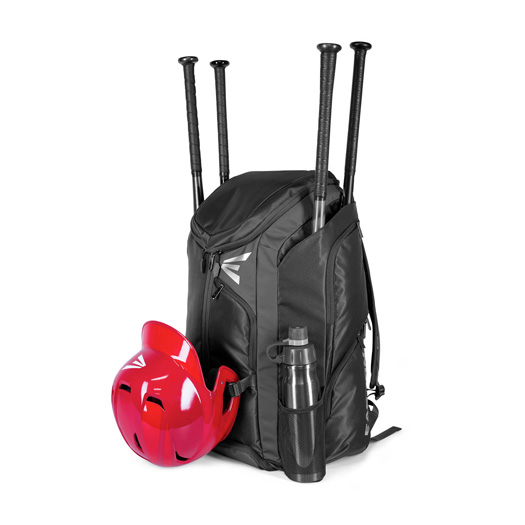 Traveling to and from games and practices has never been easier! 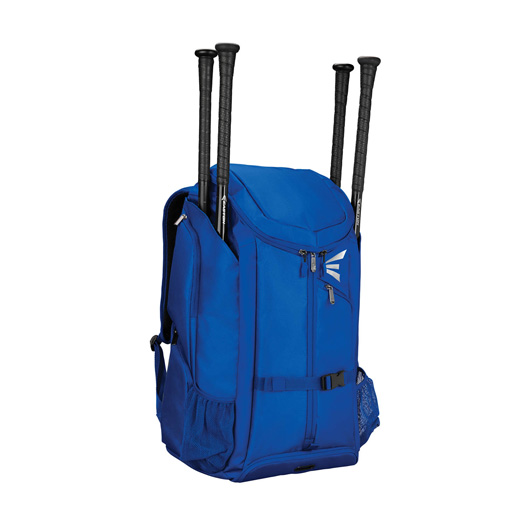 Made for the most dedicated players on the planet, Easton’s all-new Pro X Baseball/Softball Backpack is here to make preparation and clean-up a little bit easier before and after a long days work. 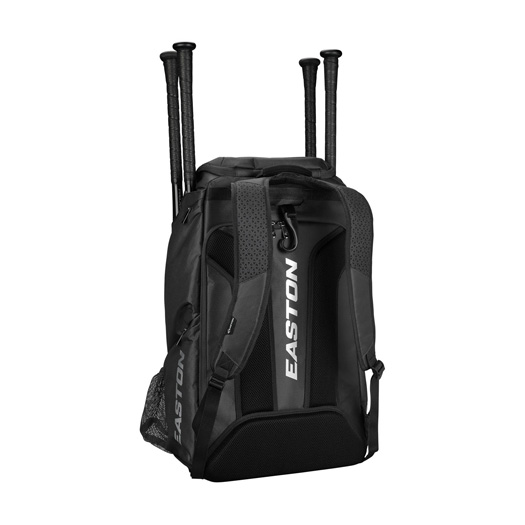 Coming in at Easton’s biggest backpack size yet, the Pro X features a unique, one-of-a-kind zipper system that offers the highest level of accessibility in a bag. 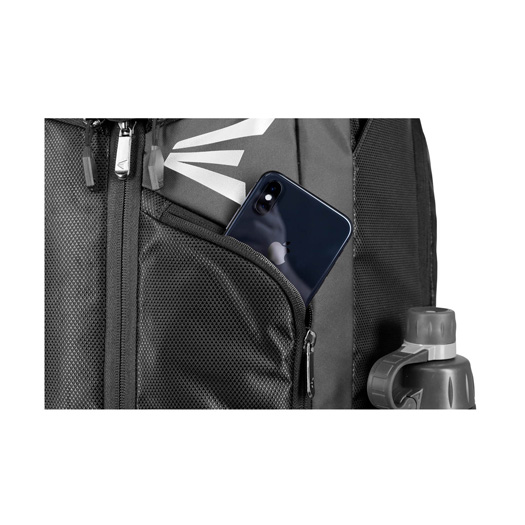 The main pocket includes a foldable shelf for complete organization, but also features a vented shoe compartment at the bottom, something that every player needs at one point or another. 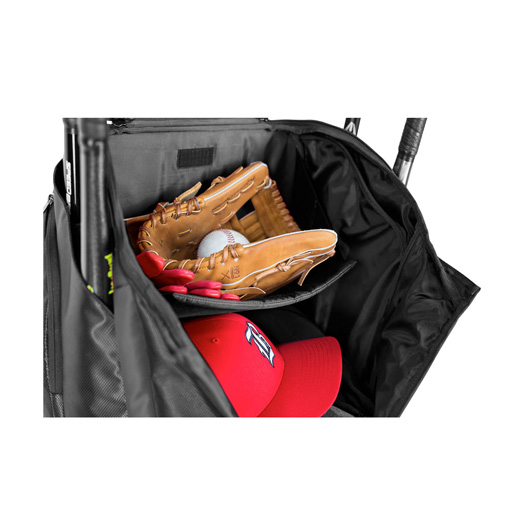 Don’t worry; this bag is just getting started. You’ll have no problem bringing your hit sticks with you every day as it’s been outfitted with four fully-lined bat sleeves that guarantee your bats won’t hit the pavement. 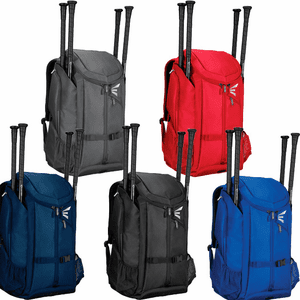 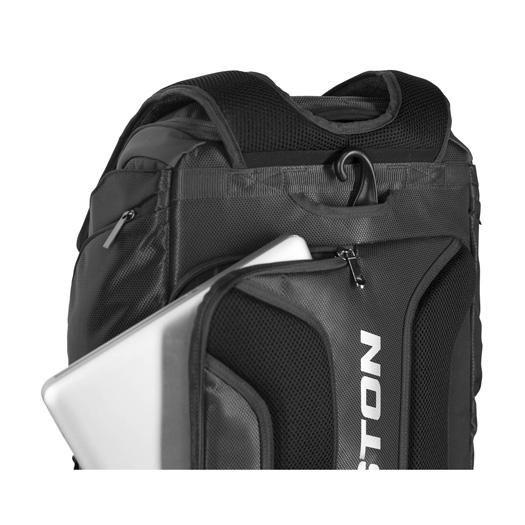 Also featuring five, yes five personal item pockets, mesh water bottle slots on the outside, and even a place for your laptop on road trips, the Easton Pro X Baseball/Softball Backpack is truly the backpack you’ve been waiting your entire career for. 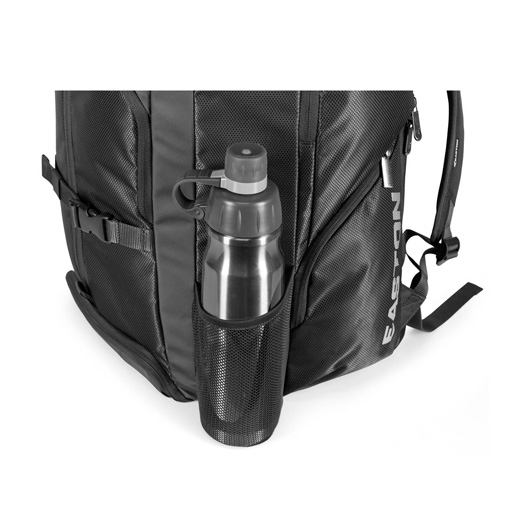 -	Unique Unity Zipper Closure System: allows for maximum accessibility of the main compartment.